Thank you for taking this brief survey about the POWER Library. Your help in shaping the future of the statewide library service is appreciated. * 1. Do you like the POWER Library site? * 2. 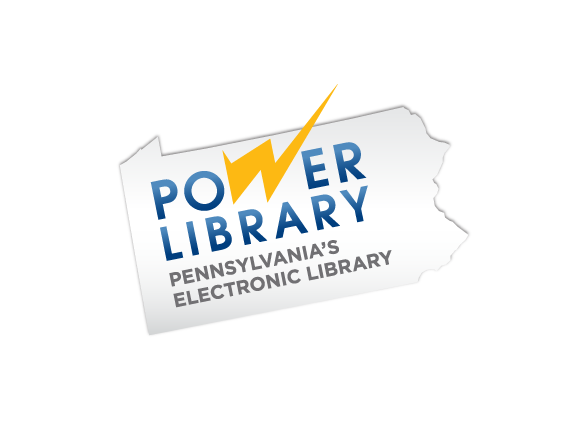 Did you find the POWER Library site easy to use? * 3. What was your favorite feature? * 4. Did you use “Let Ben Be Your Guide”? * 5. If you responded ‘Yes’ to question #4, was “Let Ben Be Your Guide” helpful? * 6. Do you have any comments? * 7. If you would like us to respond to your comment, please provide us with your e-mail address. Please select ‘Done’ when you are finished to submit your responses.